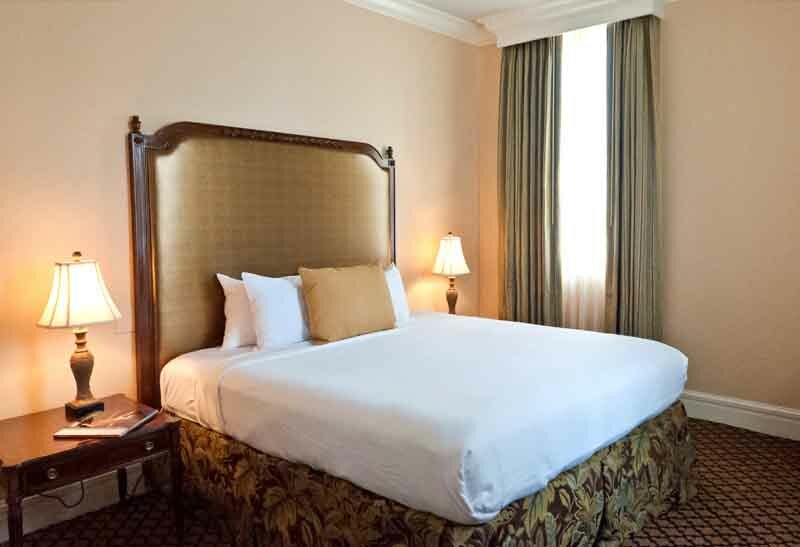 Lafayette Hotel – New Orleans Lafayette Hotel in New Orleans LA | French Quarter | Downtown. 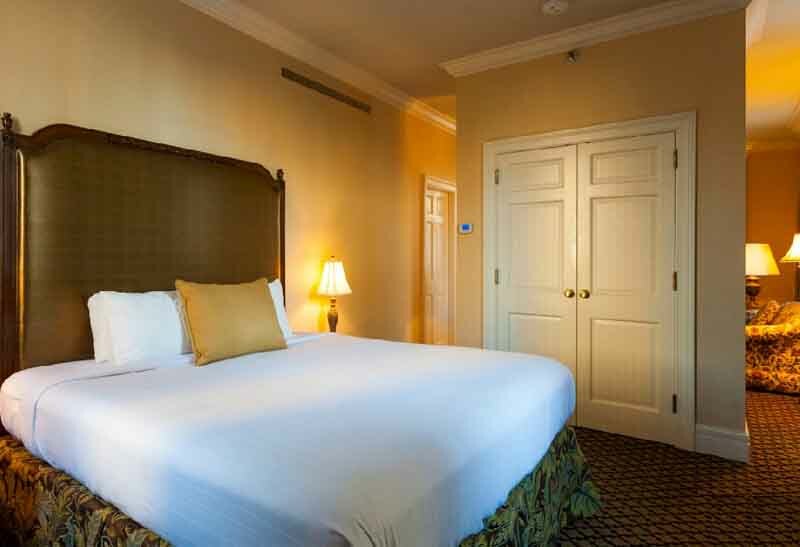 The Lafayette Hotel in New Orleans, overlooking Lafayette Square on the fashionable St. Charles Avenue Streetcar Line, is located within the heart of the Historical Arts and Warehouse Districts in the CBD. 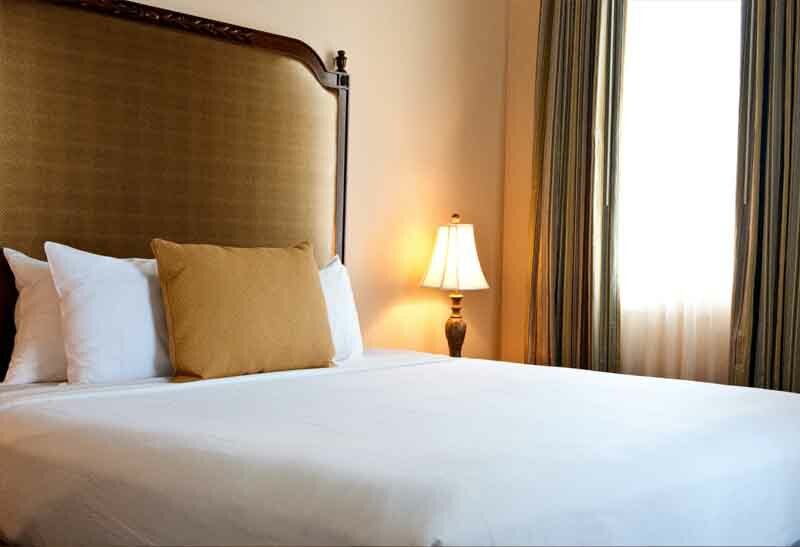 Our Central Business District boutique hotel near the French Quarter has valet parking and is only a short stroll away from many popular attractions such as the New Orleans French Quarter, Bourbon St., the Ernest N. Morial Convention Center, the Superdome, the New Orleans Riverwalk, and The National World War II Museum. 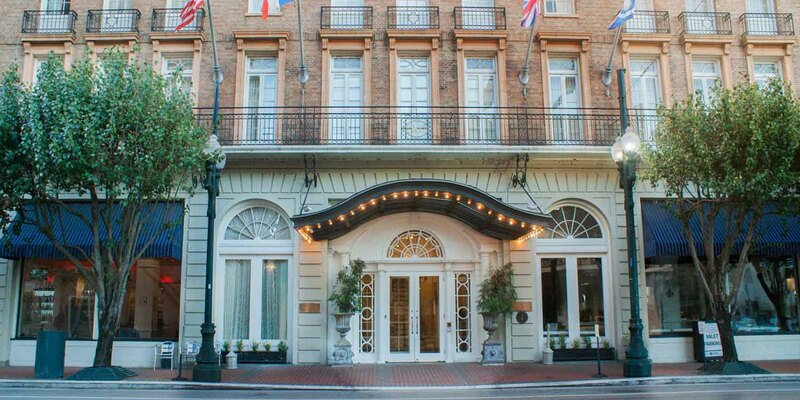 Desi Vega’s, a New Orleans Steakhouse, is also located inside of this hotel on St. Charles Avenue. 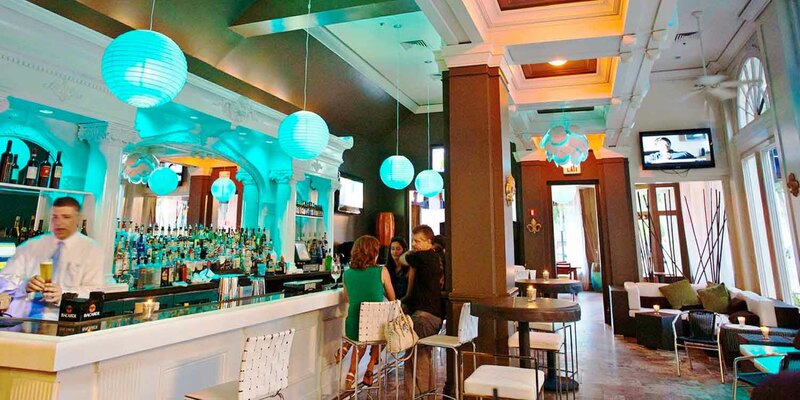 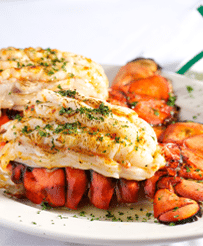 Wine and dine in downtown style for lunch or dinner at this local New Orleans restaurant! 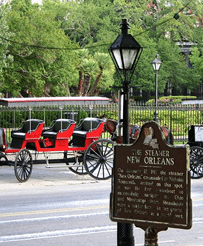 Looking for a true New Orleans boutique hotel experience near the iconic French Quarter? 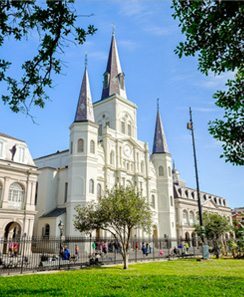 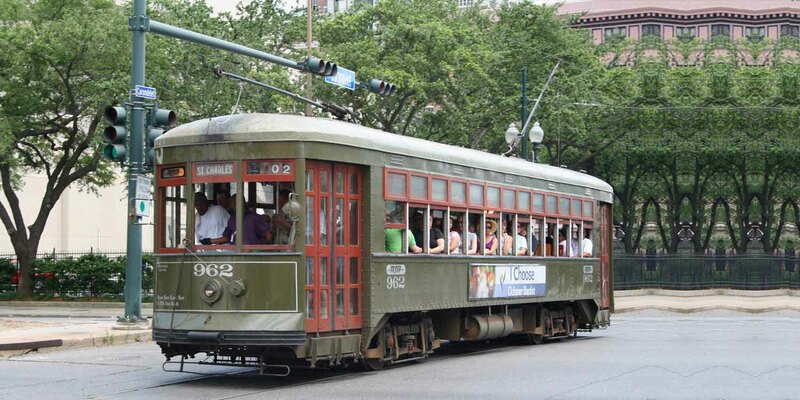 Our central location close to the convention center in the heart of Downtown is perfect for spending time in the French Quarter or exploring the rest of New Orleans via the St. Charles Avenue streetcar line. 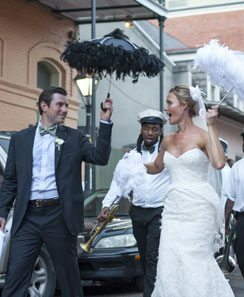 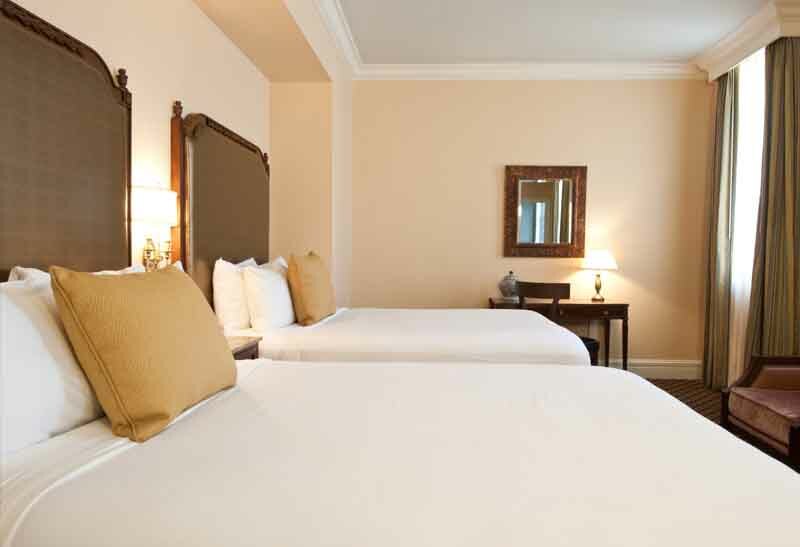 The historic Lafayette Hotel on St. Charles Avenue is the ideal choice for luxury accommodations and impeccable service that will make your visit to the Big Easy unforgettable! 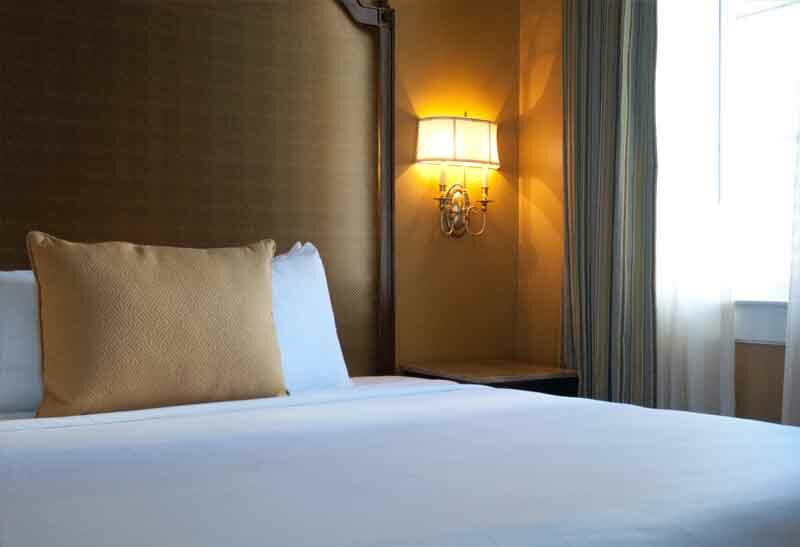 The Lafayette Hotel invites you to escape to the historic New Orleans Central Business District with deeply discounted weekday rates. 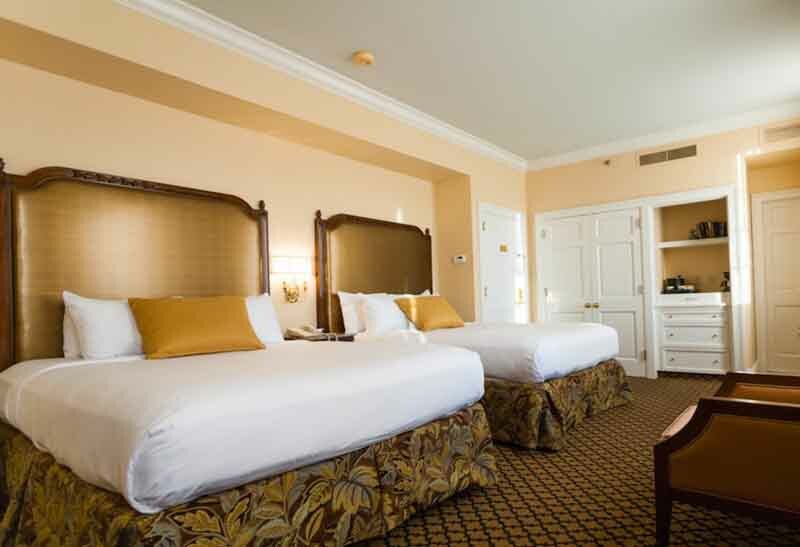 If you find lower rates on your Lafayette Hotel New Orleans Hotel room(s) at the time of booking, call 1(800) 366-2743 and we will match the rate.